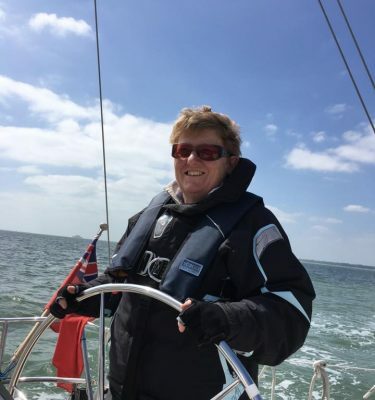 Our RYA Coastal Skipper Practical course offers advanced skippering techniques for yachtsmen and women with considerable knowledge of sailing and navigation, wanting to undertake coastal passages by day and night. 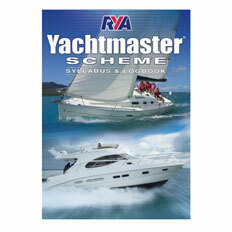 Like the Day Skipper course, this course consists of skippered passages in a variety of situations. 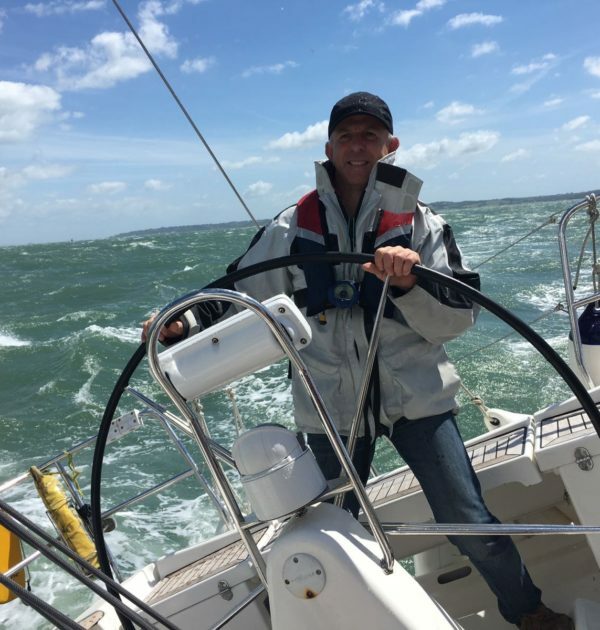 Each RYA Coastal Skipper trainee will skipper more challenging passages and learn more about passage planning, pilotage by day and night, boat handling, safety and emergency situations. 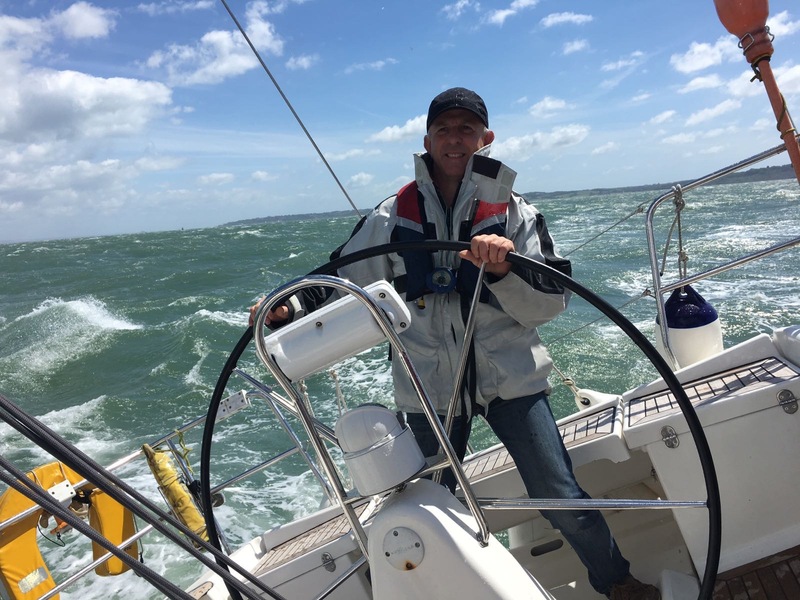 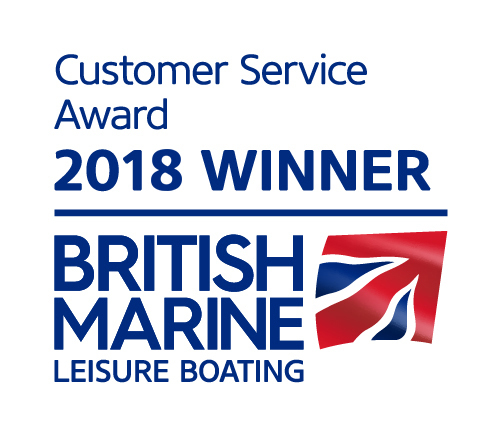 RYA Coastal Skippers should be able to undertake more difficult passages by day and night and handle the yacht in more demanding conditions. 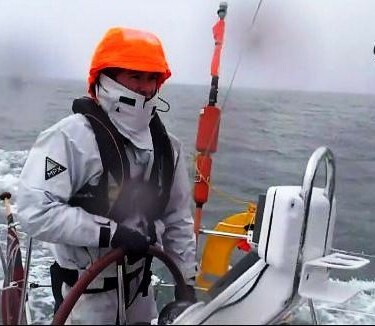 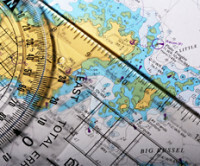 By the end of the course you should have the knowledge, if not the experience, to become a Yachtmaster™.